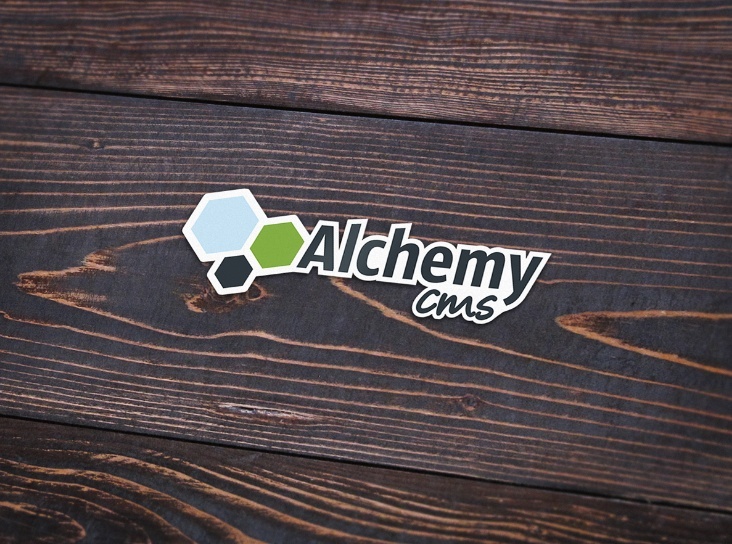 Today we are going to present you the best free sticker mockup psd which you can use them for branding design presentation. 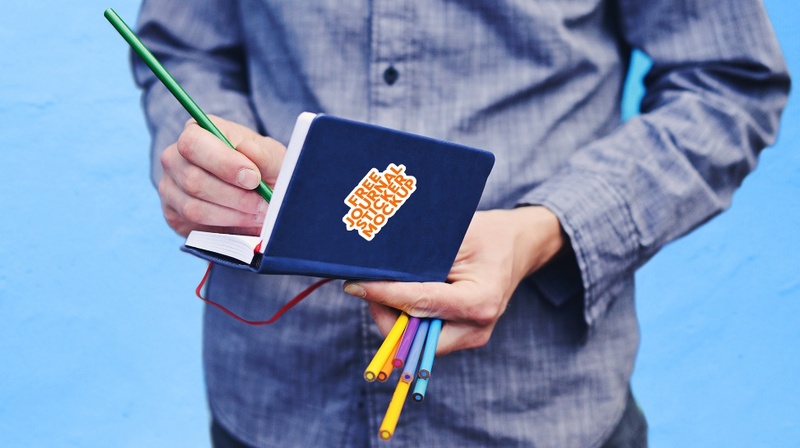 Stickers are one of the important stationary that we use in our day to day life. 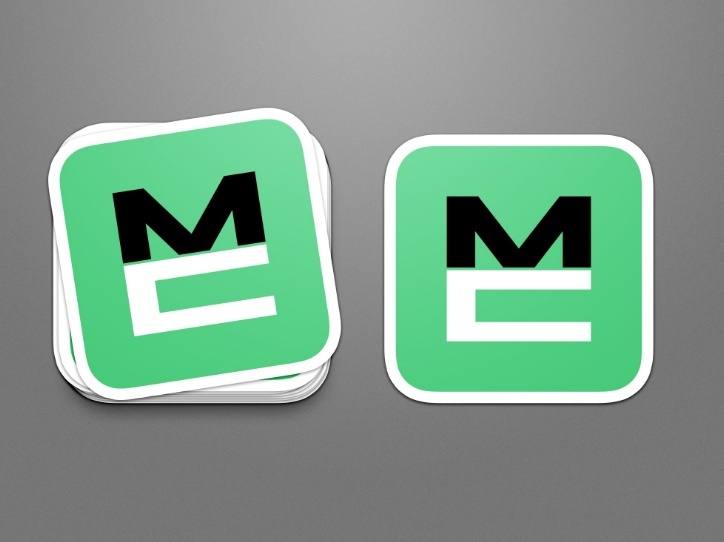 We use stickers for outdoor branding and indoor branding. 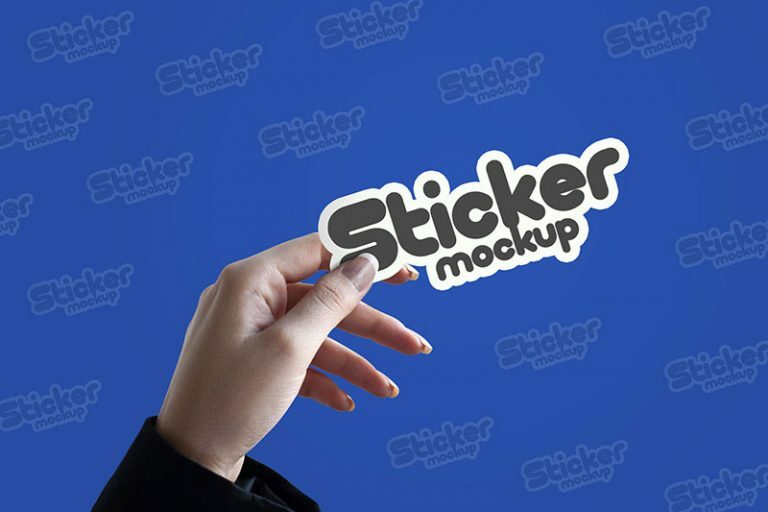 We have collected the best sticker mockups from different website to make your search process easy. Download the round, square, die cut and prism effect sticker mockup psd for free and use it for your next projects. Take a look at our collection. 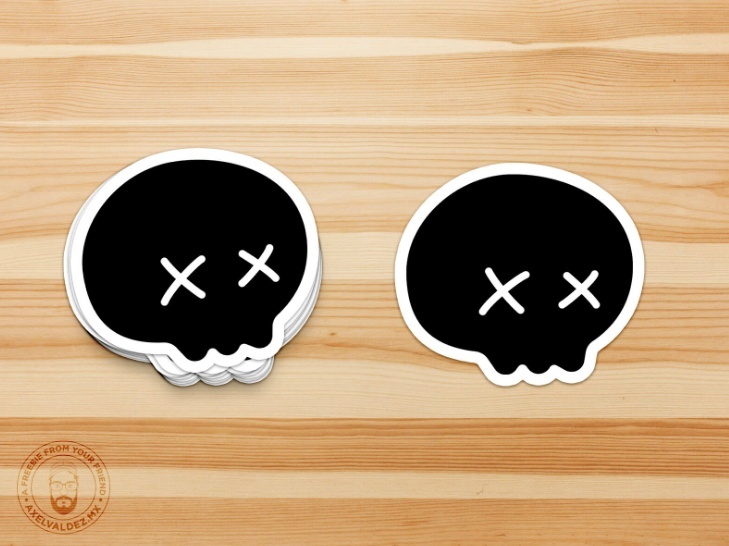 This is a very professional sticker mockup psd which automatically adds padding to your sticker design. Give a realistic look to the design and customize it with the smart layers feature. 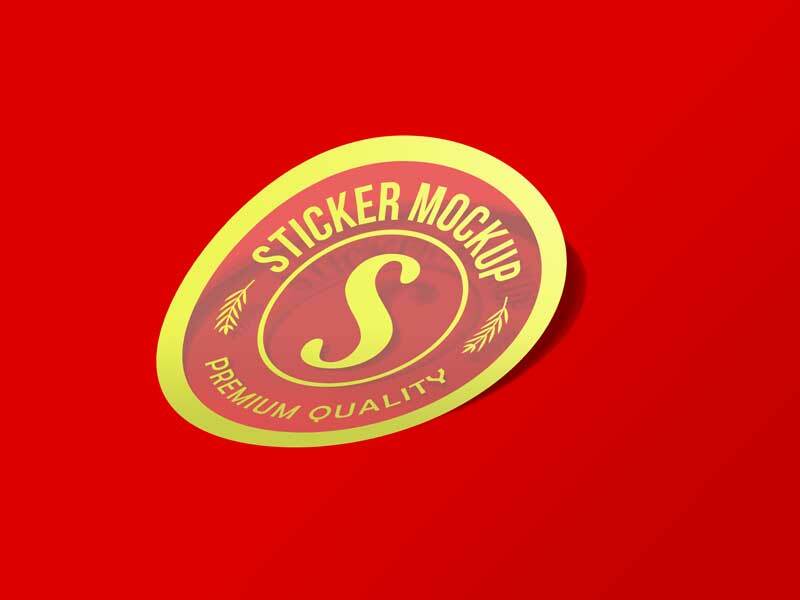 This is a elegant round sticker mockup psd which gives a high resolution look to the design. The shadow look and the background of the file will give a realistic look to design. You can customize the background color according to your need. 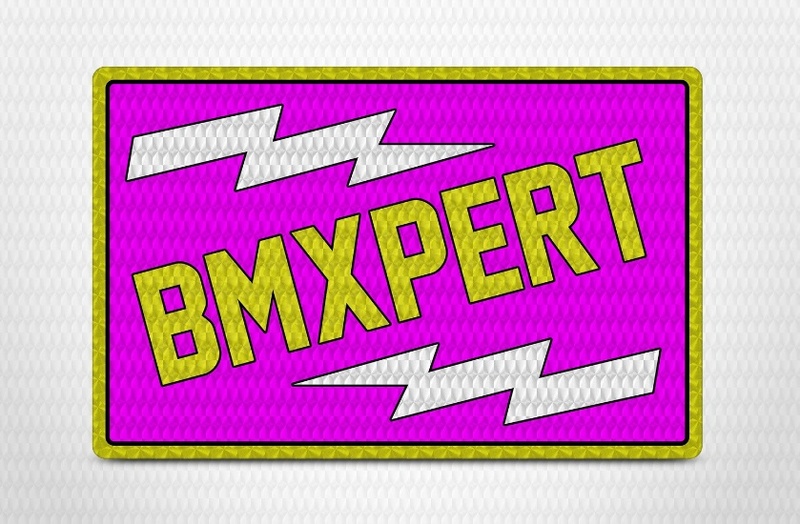 If you are working on radium or prism style stickers then this file is best suitable for you. Give a prism look to your artwork by placing it on the smart layer. Free download the file and use for personal and commercial use. 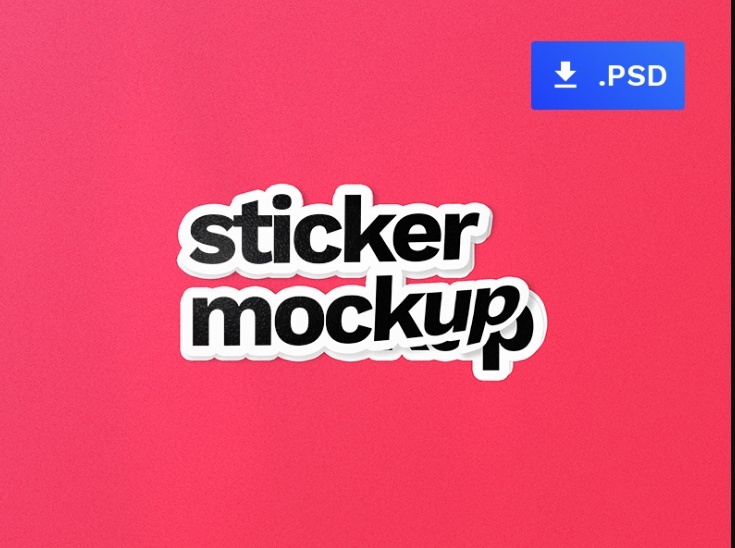 This psd file is a very minimal and simple mockup. You can give a effect of peeling the sticker by using this pack. Customize the background of presentation according to your need. You can give a look of person holding sticker in the hands by using this file. You can place any artwork and that is converted into sticker. This is well layered and you can insert design by using the smart objects. 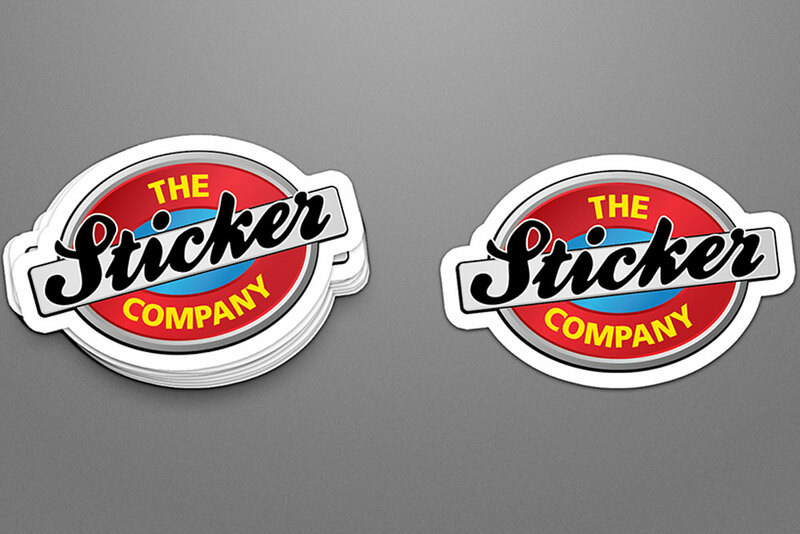 Download the best sticker mock-up psd and use it for your next branding projects. You can use for both personal and commercial use.